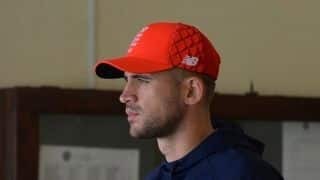 England's World Cup preparations have suffered a blow as top-order batsman Alex Hales has taken an indefinite break from cricket. 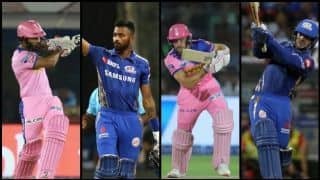 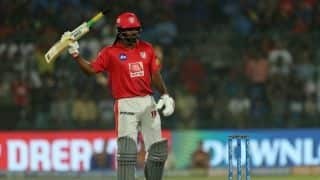 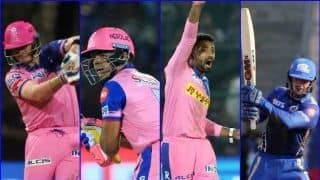 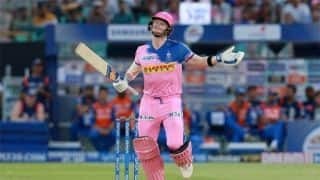 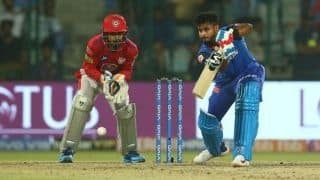 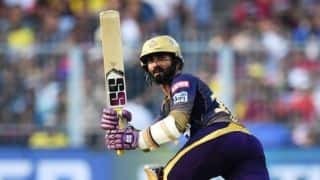 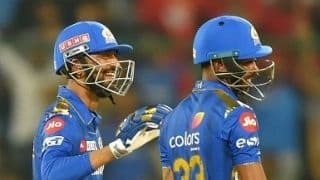 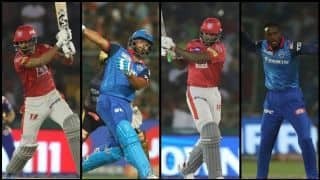 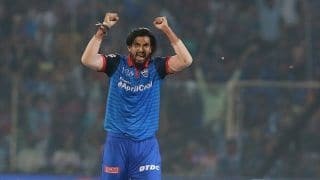 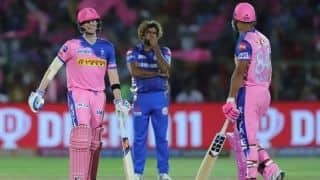 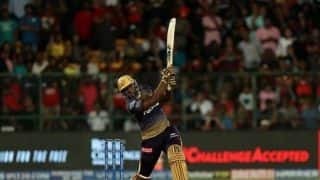 Pandya brothers guided Mumbai Indians to a 40-run win over Delhi Capitals in New Delhi on Thursday. 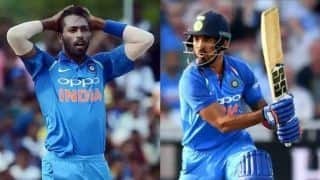 We rewind to yet another disappointing brain fade moment from South Africa, which sent them packing from the 2003 World Cup. 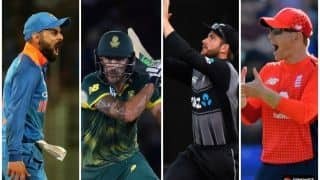 Full squad lists of the teams who have announced their players for the World Cup in England. 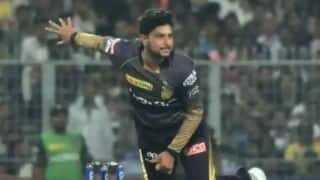 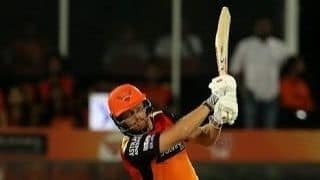 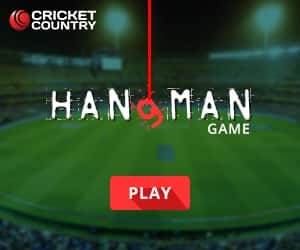 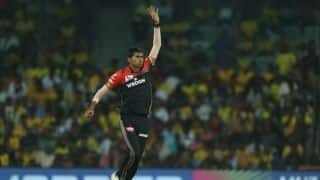 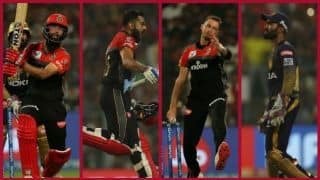 Bought for Rs 3 crore, Saini did not play a single game for RCB in 2018 but has impressed this season. 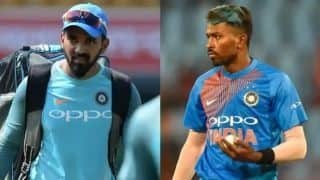 Sarfraz Ahmed and the five players rested for the Australia ODIs are back for the World Cup. 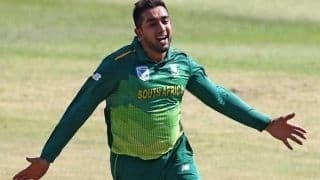 Shamsi along with veteran leggie Imran Tahir are the spin options in the Proteas squad. 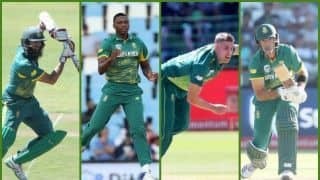 Amla has been preferred to Reeza Hendricks, while Lungi Ngidi and Anrich Nortje have been named.